CLASS DESCRIPTION: Jazz - thorough warm up, conditioning and advance stretches. Progressions will include thorough explanations of the technique and individualized corrections, pausing to explain what we can improve on before we go back on the other side. Metaphors used throughout the class to make the corrections more tangible and processable in the student's mind. Jazz Combo- Emphasis on clean lines, attack and technique. Fast upbeat routines that bridge classic jazz and the contemporary jazz we see on tv today. Lyrical combos -Classic lyrical (jazz and ballet technique) with contemporary influence. Emphasis on fluid transitions (like a run on sentence). Clean lines and technique a must. Hip Hop combo- Emphasis on dynamics and levels. The balance of strong clean lines (that are seen on tours/commerical dance) and grooves which are extremely under rated these days! 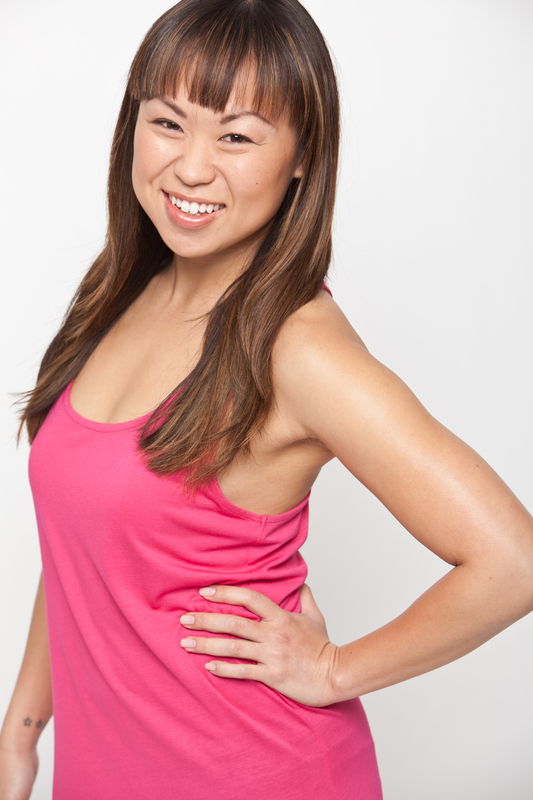 BIO: Meisha Lee has studied all mediums of dance and is therefore known for her versatility in the industry. She was casted as a principal dancer for Capezio Dance print campaign. TV Credits include: My Crazy Ex-Girlfriend, 2 Broke Girls, Community, So You Think You Can Dance, America's Best Dance Crew, The Sing Off and X-factor. Her Film Credits include: The Princess and the Frog, Camp Rock II and Kickn’ It Old Skool. 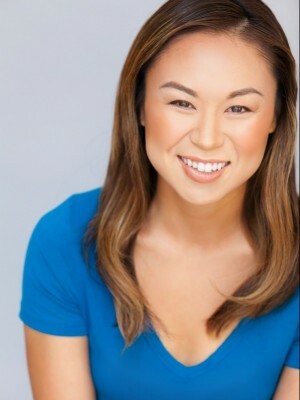 Meisha Lee has done choreography for the NBA, Oakley, Bally's Las Vegas, Nickelodeon, Franklin and Bash, Progressive Skating Gymnastic Spectacular and most recently The Thundermans. She has danced for renowned hip hop companies: The Groovaloos and Rhapsody the Company. Stage Credits include: Assistant Director for Ringling Bros. and Barnum & Bailey Circus "Circus Xtreme", Assistant Choreographer for The Sing-Off, Homefree and three National tours of The Fresh Beat Band Live. Artists she has danced behind or worked with include: Ariana Grande, Demi Lovato, 5th Harmony, Pentatonix, Ne-yo, Jason Mraz, Queen Latifah and the late Heavy D. She has been fortunate to teach throughout North America, in Australia and China. 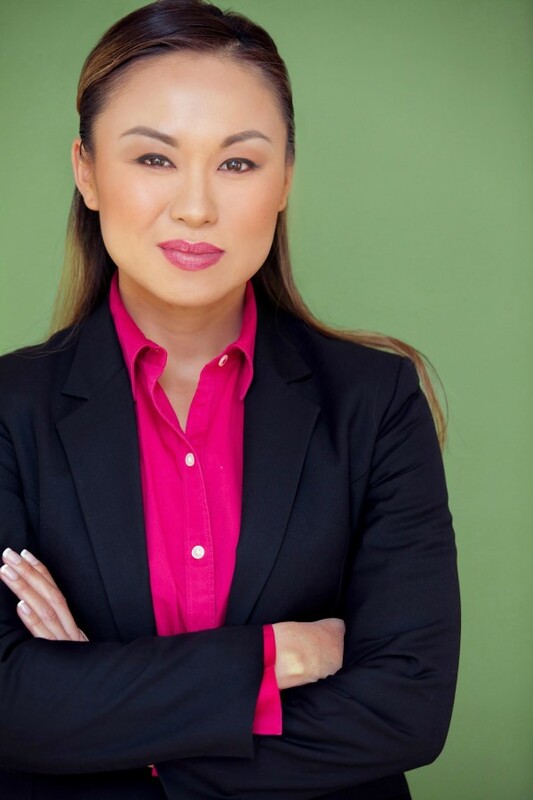 Meisha Lee is currently on faculty at Debbie Reynold's Studio and AMDA in Los Angeles.